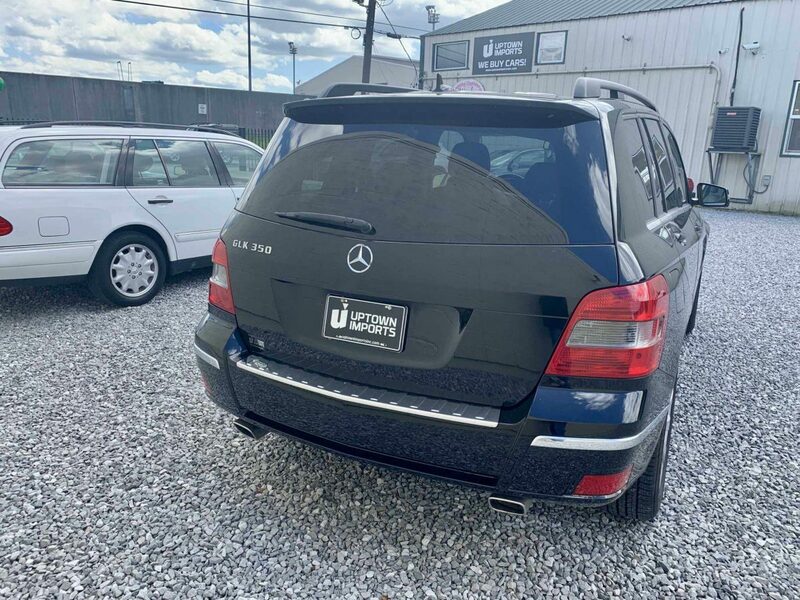 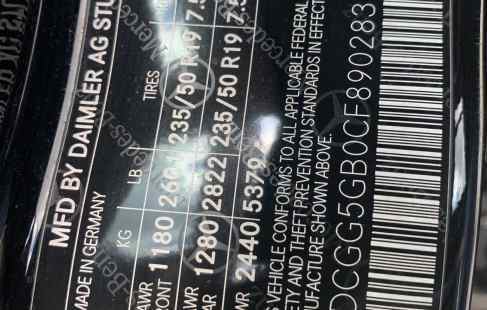 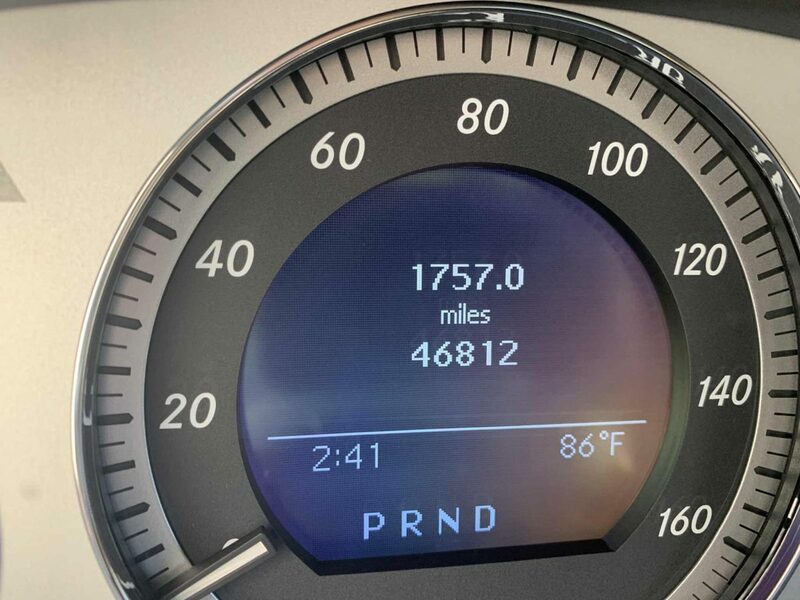 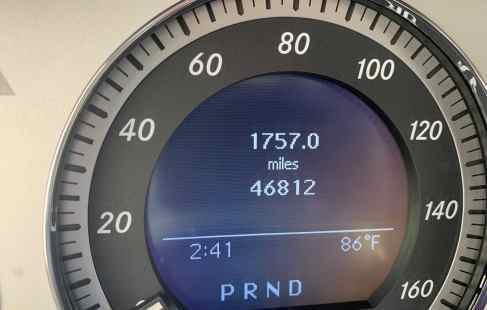 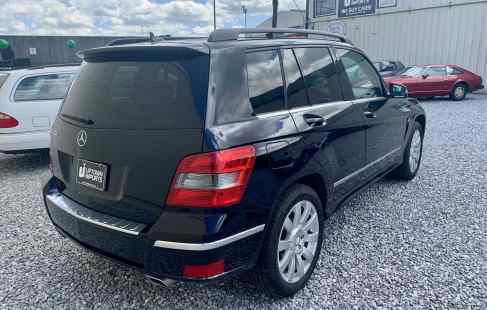 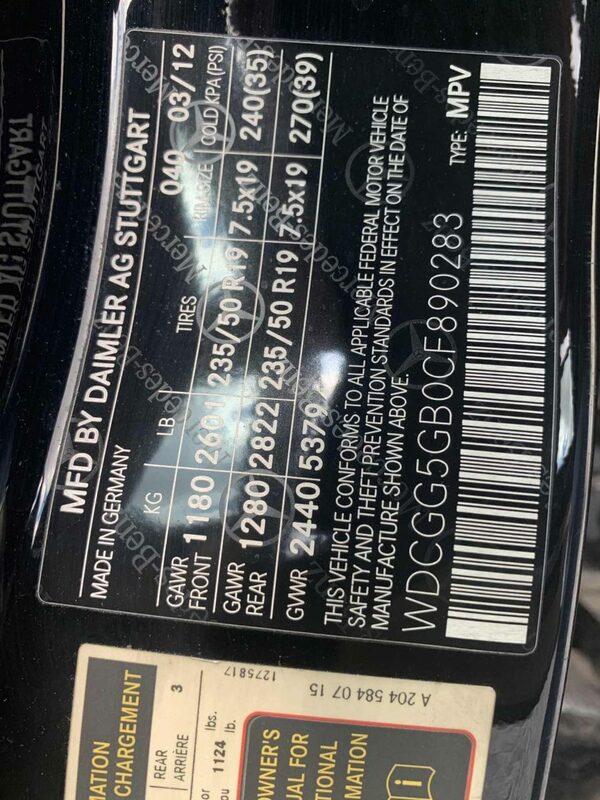 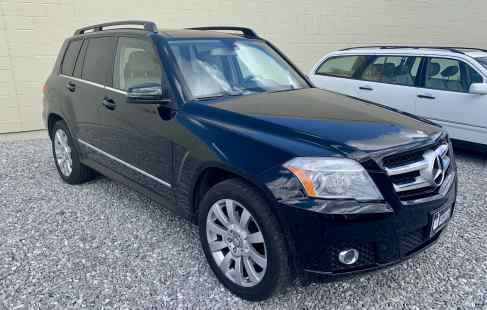 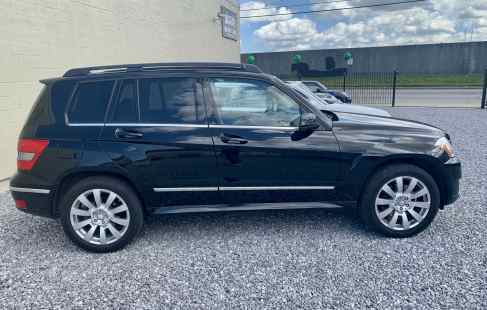 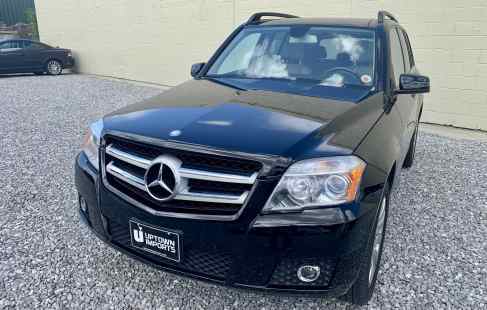 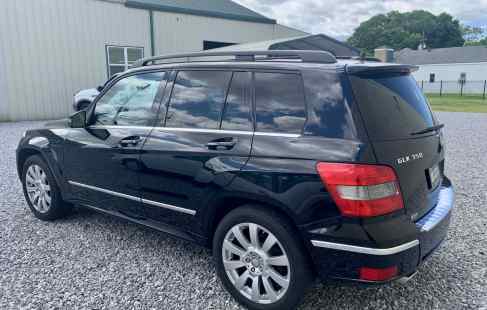 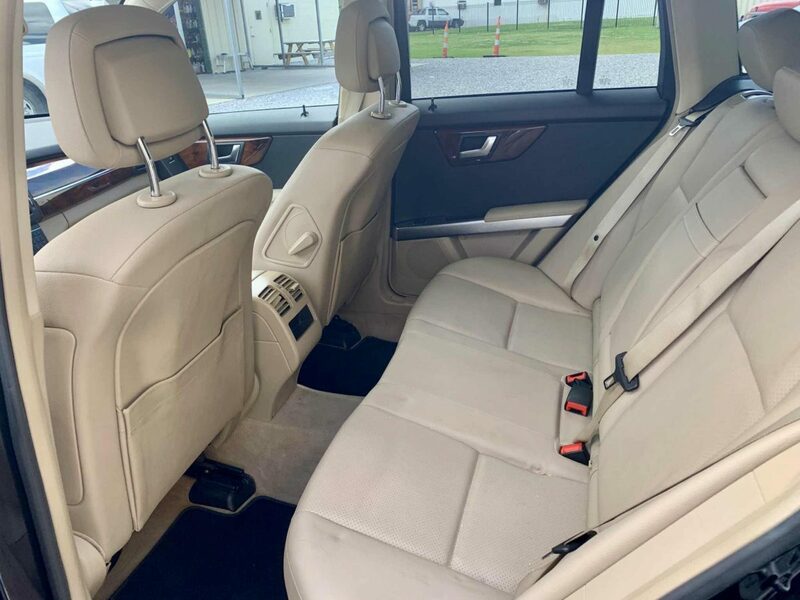 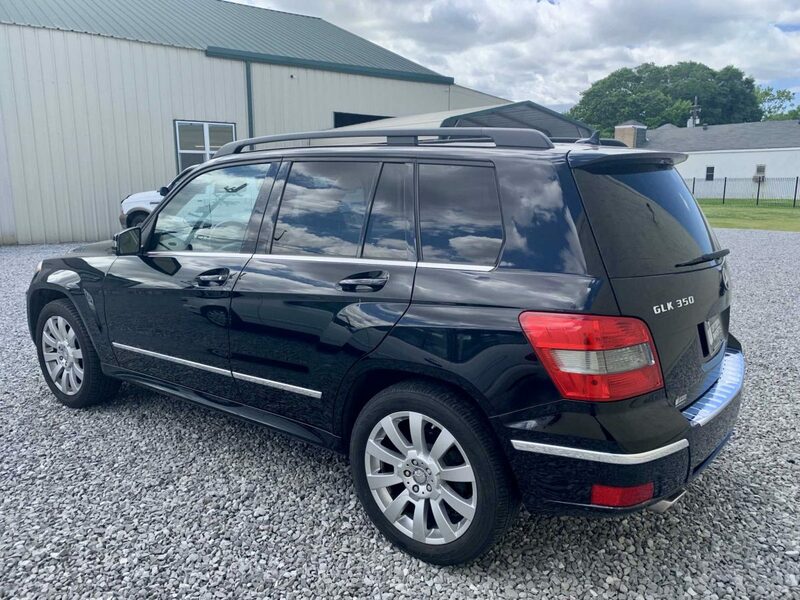 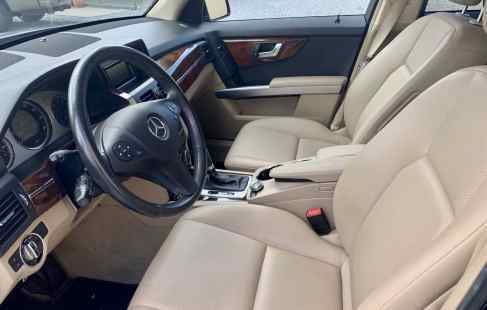 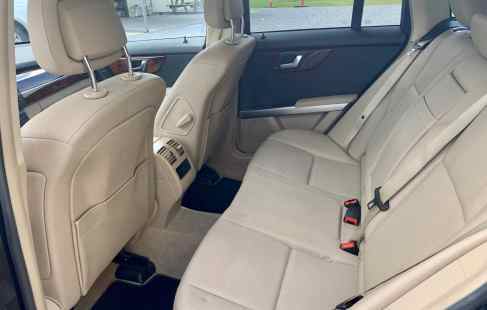 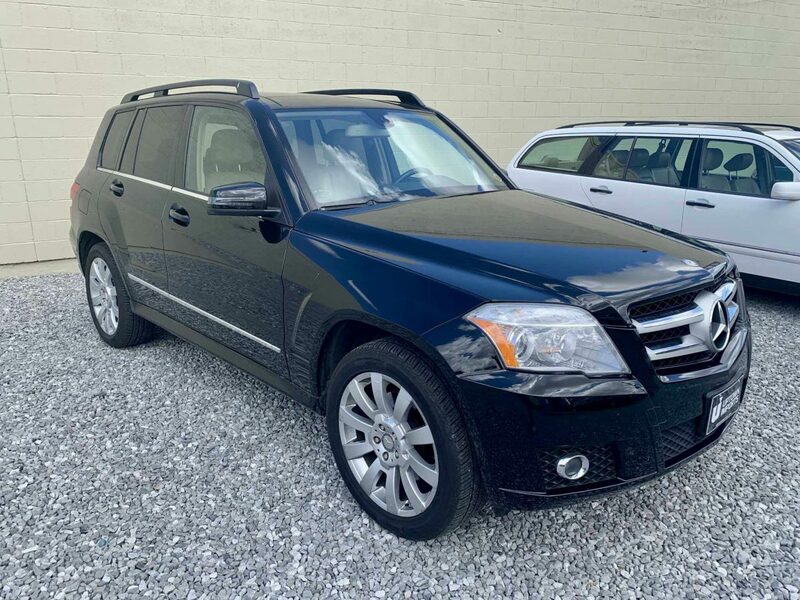 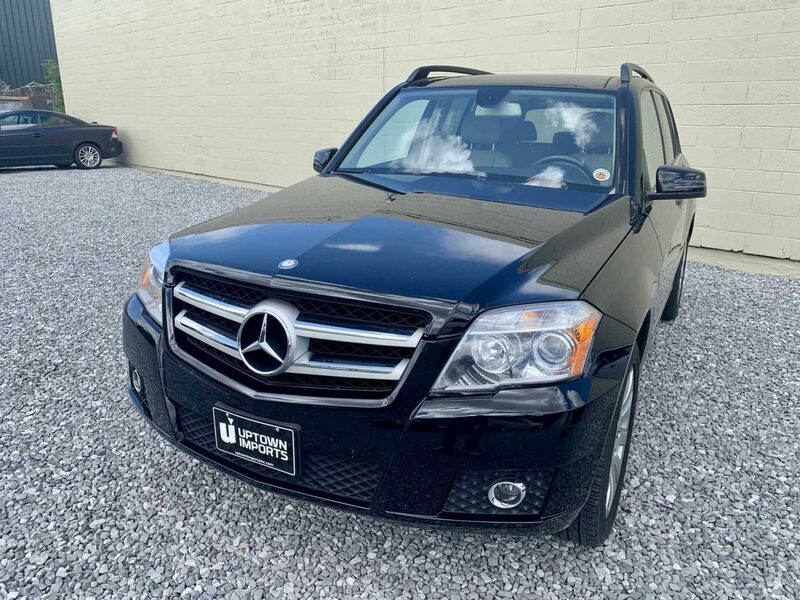 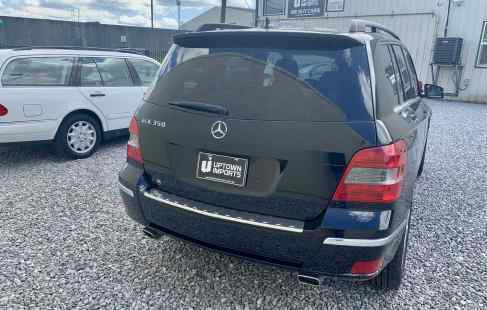 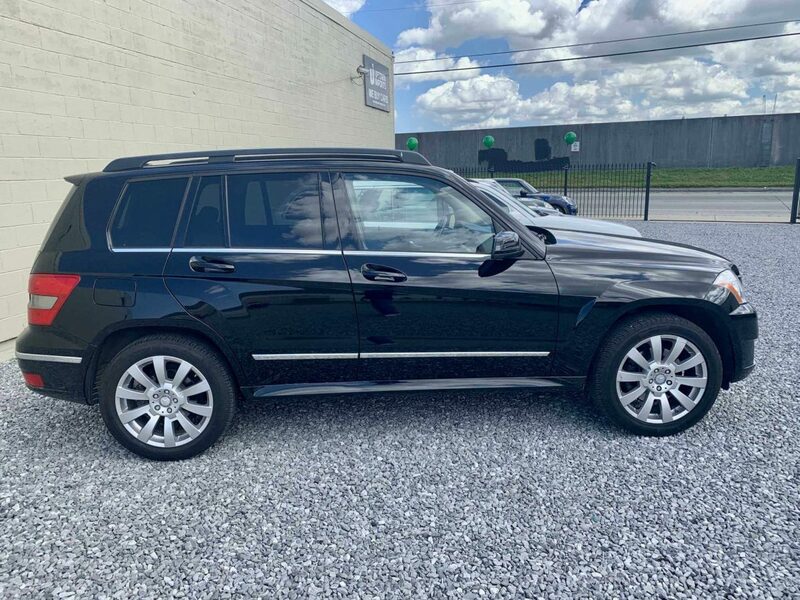 2012 Mercedes GLK 350 – 46000 Miles – $17900. 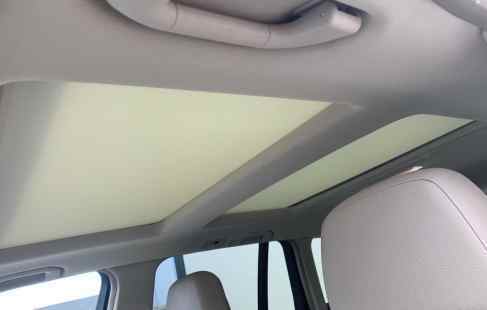 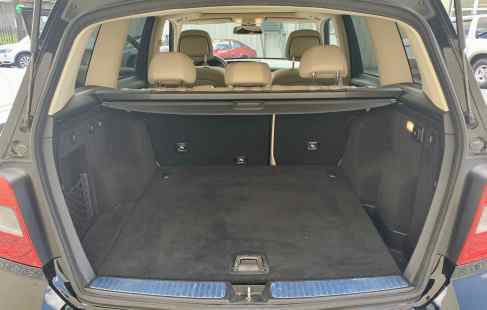 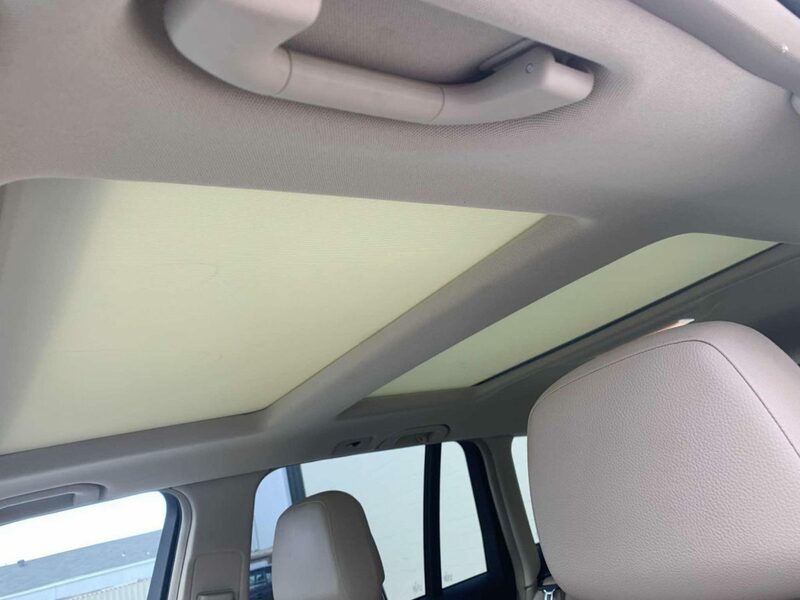 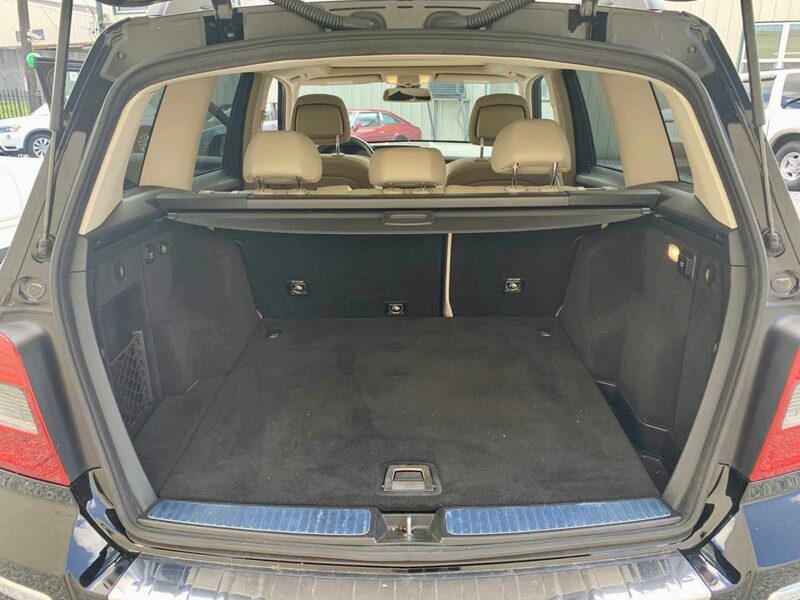 Clean low mileage car, Loaded with panoramic sunroof, Headed front seats. 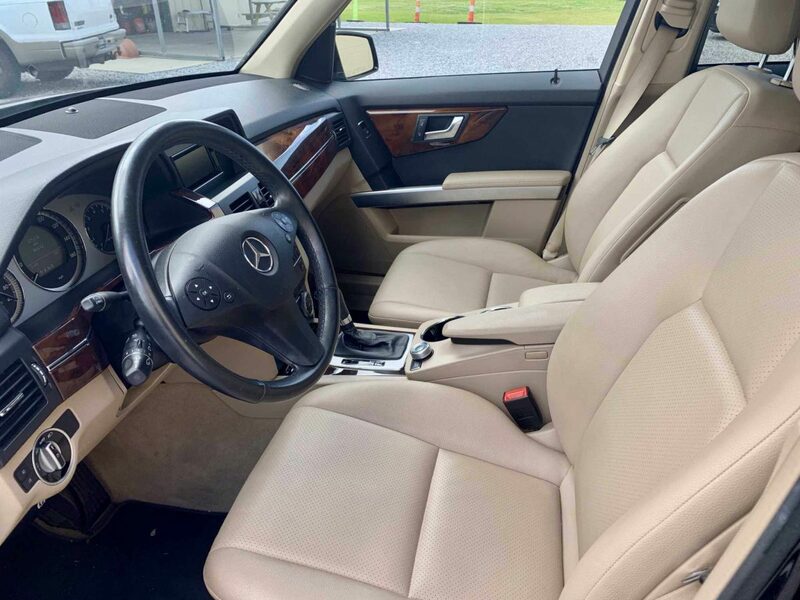 Pristine non smoker interior, Clean Carfax - No Accidents. 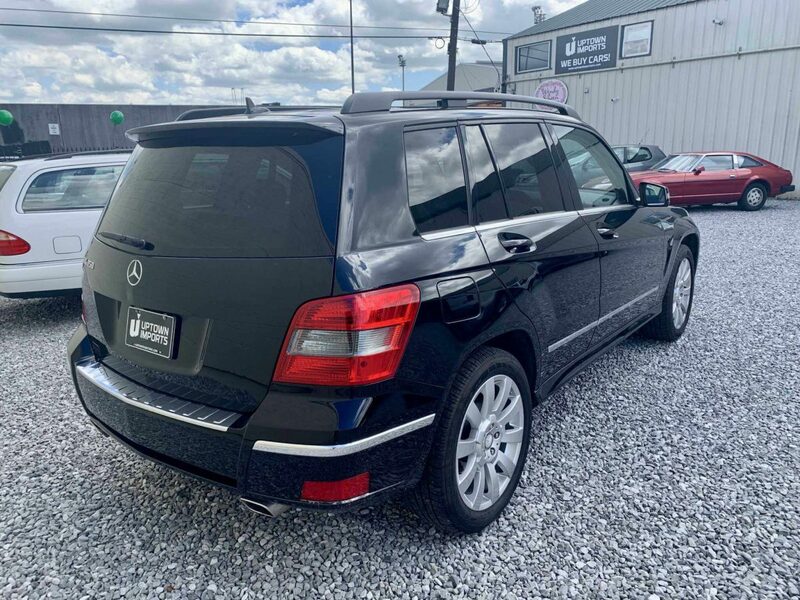 Call Bill 504-481-0842.